Masters Of The Universe Classics: Vintage Trade Article: "He-Man Events!" 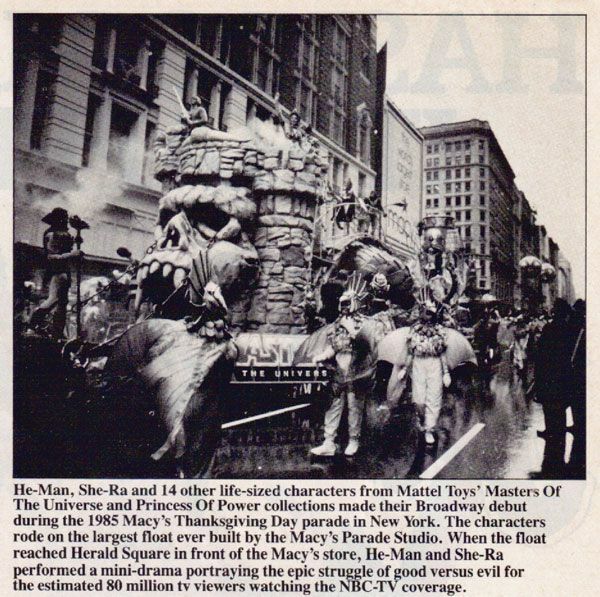 And second- A shot from the premiere of Filmation's "He-Man and the Masters of the Universe" at the Mann's Chinese Theatre from the January 1984 issue of "Toys Hobbies & Crafts". 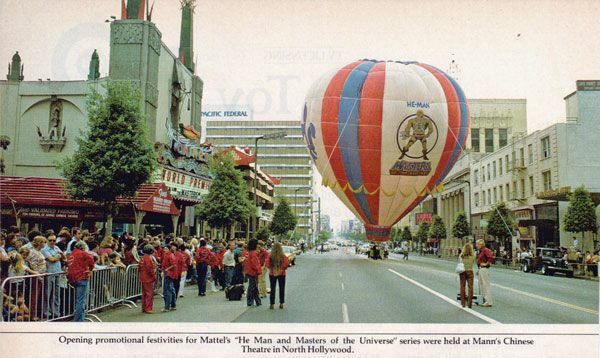 Check out the He-Man hot air balloon!